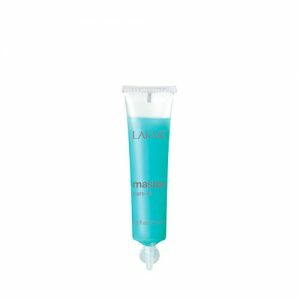 Leave-in lotion that regulates hair porosity. For application prior to coloring and perming processes. 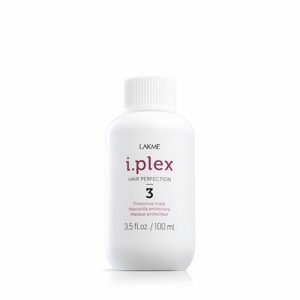 Protects the most damaged areas and regulates hair porosity during coloring and perming processes. Spray on hair and proceed with technical treatment as usual. Do not rinse. 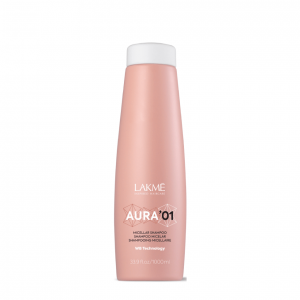 Provide the necessary level of care and protect the most porous parts of the hair during the chemical process. Leave the hair in ideal condition for any technical treatment.